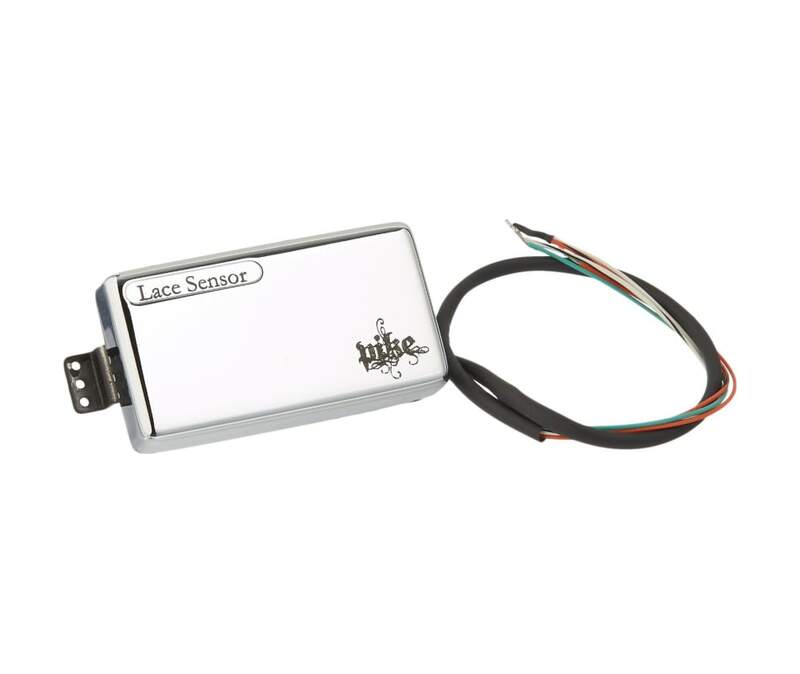 Part of the famous Lace Sensor line, this high quality humbucker set- designed to Matt Pike's specifications- is the perfect combination of power and versatility. To give musicians greater tonal variety, these bad boys can be split for single-coil tones. If you want rich bottom end, savory harmonic depth, and detailed highs- the Dirty Heshers are for you!